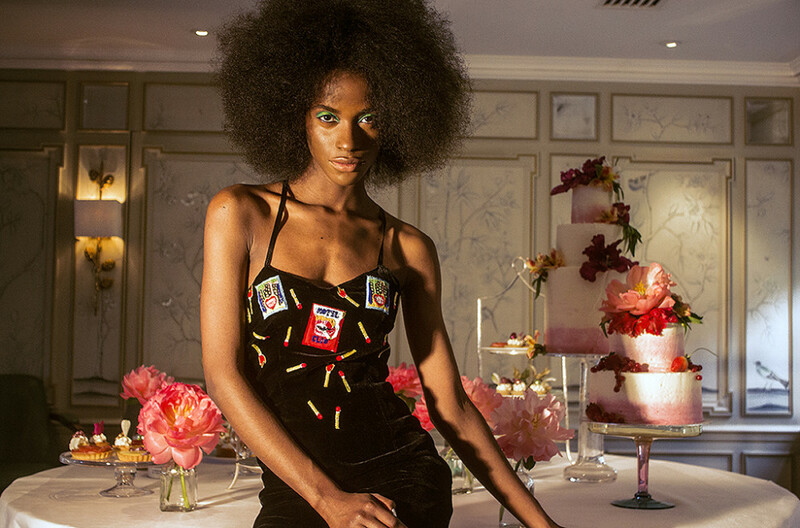 To mark the launch of our patisserie at Fortnum and Mason, I teamed up with fashion designer Clio Peppiatt for a photoshoot. 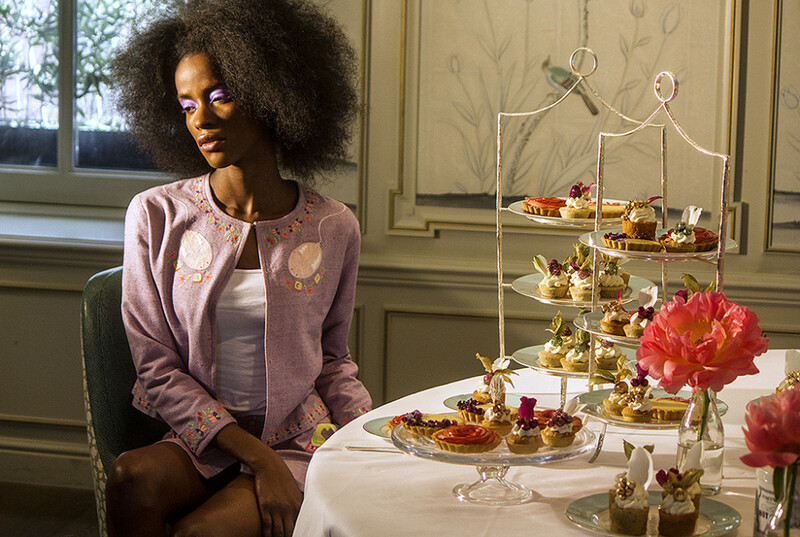 Using my cakes and her clothes, we reimagined the classic Fortnum and Mason afternoon tea in their iconic drawing room. 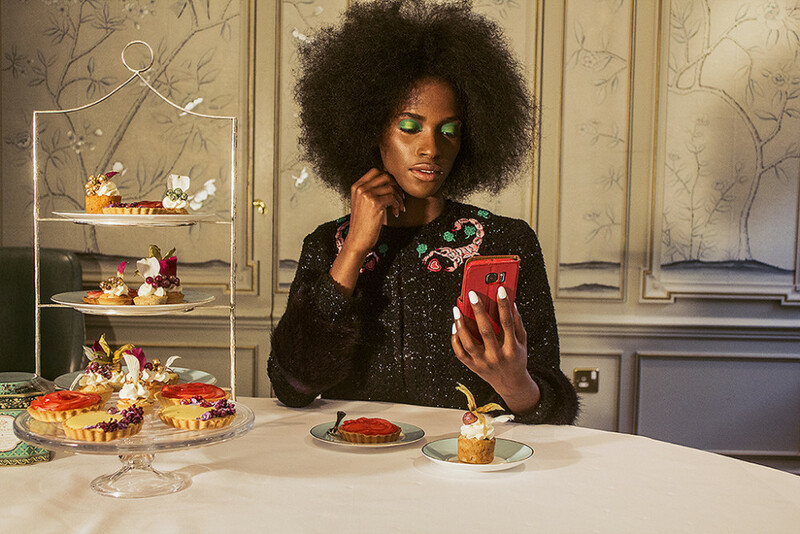 Our vision was “Breakfast at Tiffany’s 2.0” as we imagined what a futuristic Audrey Hepburn might be wearing, and what she might be eating and where. 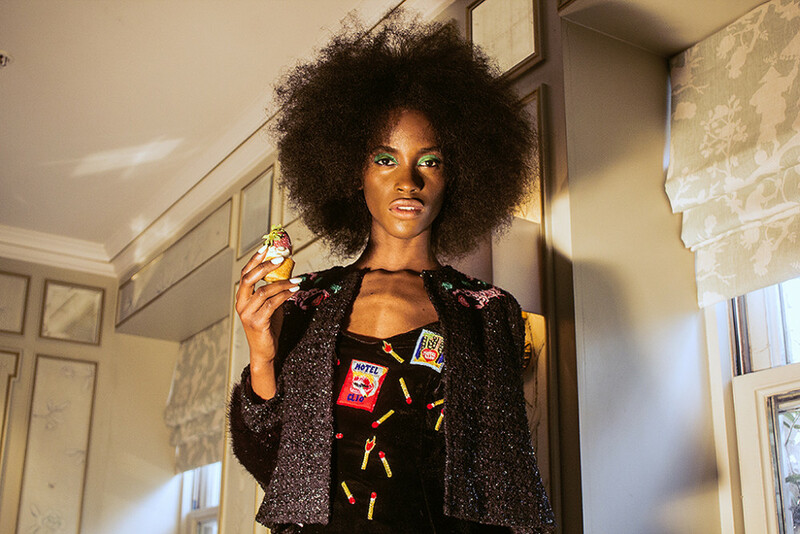 The photos of our beautiful model Misty were taken by Chloe Rosolek, with make up by Lauren Reynolds and clothes by the wonderful Clio Peppiatt. Come find us in Fortnum and Mason!